Fredericksburg Sister City Association Inc., is dedicated to cultivating a special friendship and cultural exchange between the citizens of Fréjus, France, and those of the Fredericksburg area. In addition, FSCA contributes to international understanding by broadening the educational horizons of children and adults in the community through exchanges of ideas, information, and people. 1. To cause the people of the City of Fredericksburg, Virginia and the people of similar cities of foreign nations, particularly the City of Frejus, France, to acquire a consciousness of each other, to understand one another as individuals, as members of their community, as citizens of their country, and as part of the family of nations. 2. 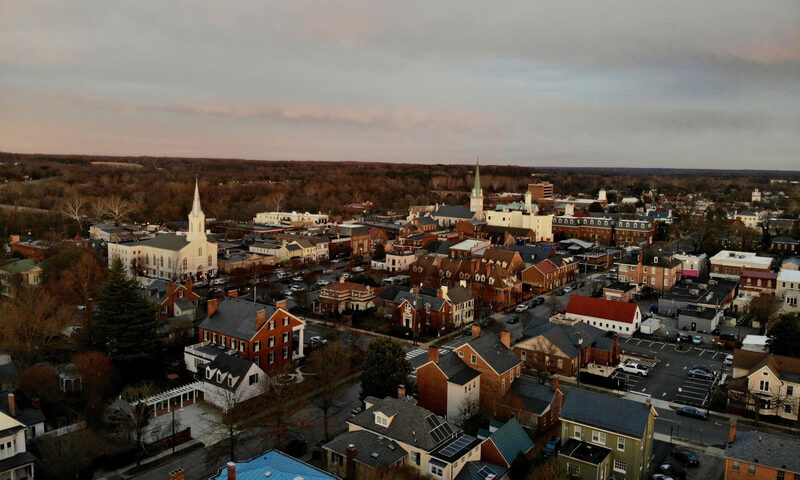 To foster a continuing relationship of mutual concern between the people of the City of Fredericksburg, Virginia and the people of similar cities in foreign nations, particularly the City of Frejus, France.